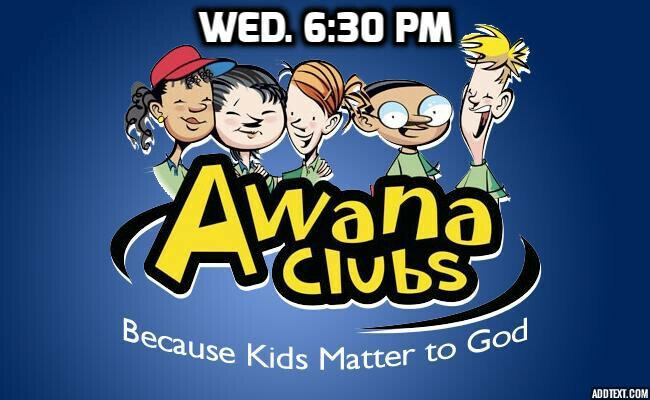 Kids love Awana Club! Guests always welcome. This fun, Bible-based, kid friendly group teaches about Jesus and builds relationships.